Don't be fooled by the Oak's quaint facade. The only thing stressed at the Oak is the decor. It's a cool watering hole that attracts all types, of all styles in a broad age range but all with a similar agenda. The Royal Oak team are passionate about good food, coffee, wine, mixology and music. Don't expect robotic service, the staff are as cheeky as they are friendly. About the only thing they take seriously is making sure the patrons are having a great time. Come and soak up the atmosphere in our fabulous new beer garden at the Royal Oak. Relax in the sunshine and try some of our unique craft beers along with your favourites. Royal Oak good quality food menu with traditional ‘Pub Grub’, burgers and food to share. This menu is available in the bar, restaurant and beer garden Monday to Sunday 12pm to 2pm and again from 6pm to 8.30pm. It is also available on public holidays from 12pm straight through to 8.30pm. For an enhanced dining experience, book a table in our intimate, yet quaint, restaurant which has an open fire for those cold winter months. Or for a more casual atmosphere, try our open air beer garden. So come on in and give it ago. Perfect for those some what special occasions. 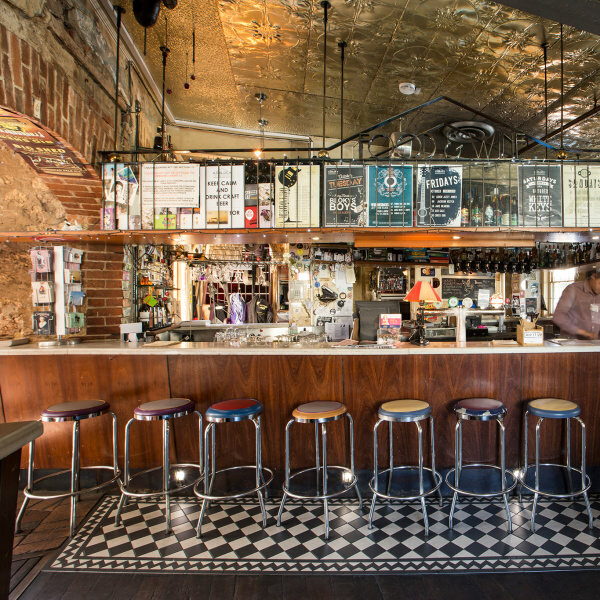 The best Wine & cocktail bar in North Adelaide! At the Oak wine is a way of life... select from our extensive wine list by the bottle or by the glass on a seasonally changing list painstakingly chosen by the crew. The Oak has an adventurous cocktail list and the crew takes pride in the liquid delights they produce, this is backed up with a great range of local and imported beers, both on tap and in bottle and a healthy range of soft drinks and juices. The Royal Oak hosts great live music throughout the week. 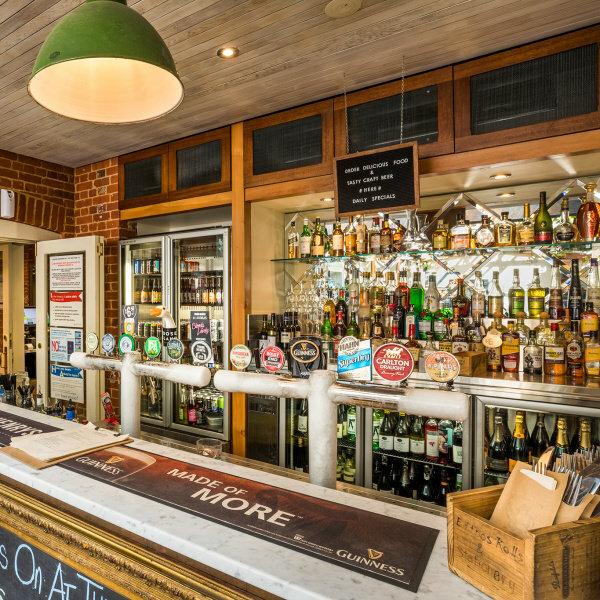 Our venue is well known for its support of good local talent and patrons enjoy the the great atmosphere and experience of the live entertainment found here in North Adelaide. If you are looking for a relaxed, friendly venue with quality local entertainment then join us at the Royal Oak.